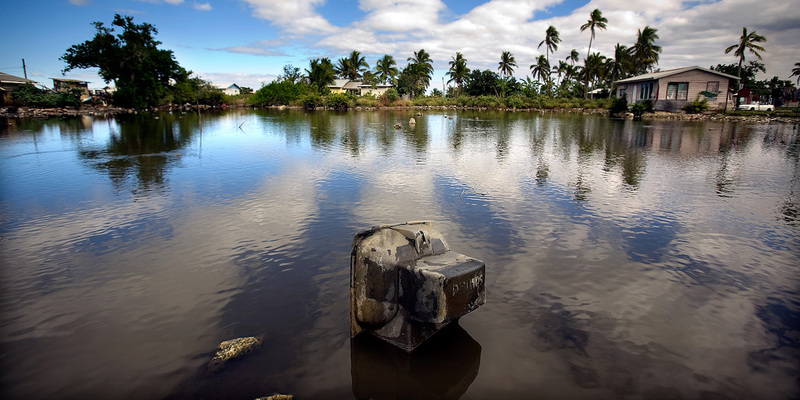 Properties built in a flood-prone area in Tonga, a low-lying island nation in the South Pacific vulnerable to rising sea levels. Photo by Asian Development Bank, licensed under (CC BY-NC-ND 2.0). 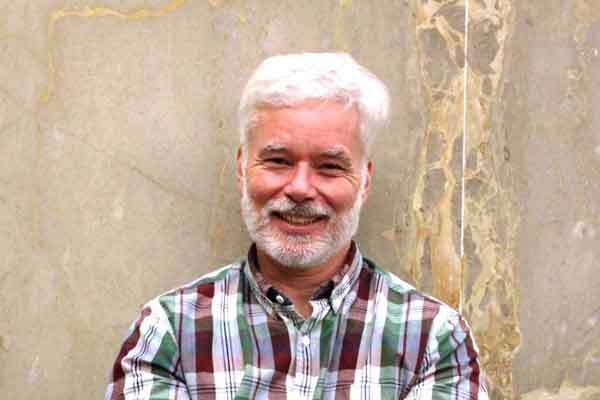 New survey findings from AidData, a research lab at William & Mary, show that climate action has a difficult time finding traction with either citizens or their leaders in low- and middle-income countries. 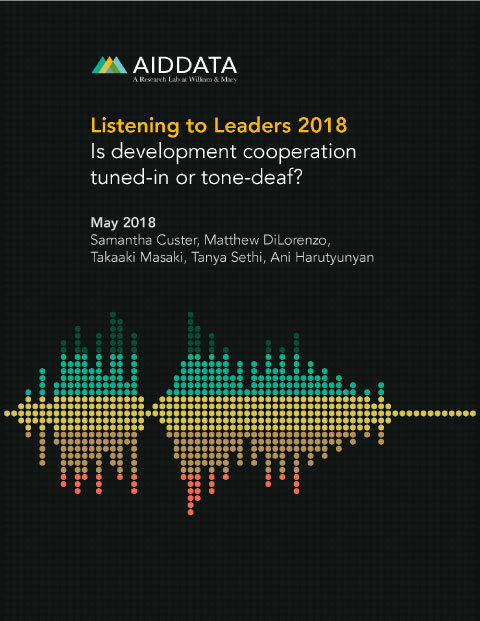 According to the new Listening to Leaders 2018 report, which draws on the views of 3,468 leaders in 126 low- and middle-income countries, leaders’ top priorities are education, strong institutions, and economic growth. Answer categories corresponded to the 17 Sustainable Development Goals announced in 2015, part of the UN’s 2030 Agenda for Sustainable Development. Health of the planet fares badly: climate action falls towards the bottom of the league tables for both citizens and leaders in every region except one — East Asia and the Pacific, where leaders rank it 7th. Only twenty-two percent of leaders ranked “climate action” among their top six priorities (out of 16 options). This issue is even less on the radar of citizens, who put climate change dead last on their list. “Life below water,” which includes oceans and marine resources, came dead last for leaders, with only 5% of respondents globally flagging this as one of their top six priorities. More than 3 billion people depend on ocean life for their livelihoods, according to the UN. When grouped together, environmental goals related to life on land, life below water, as well as responsible consumption and production do slightly better in grabbing the attention of both leaders and citizens. The survey results parallel a recent AidData report on Realizing Agenda 2030 that suggests aid donors — and not just recipients — may also view the environment as a less-important priority. In November 2017, in an effort to get forward-looking insight into which of the SDGs might be in danger of being under-financed, AidData conducted a retrospective exercise, mapping historical aid flows (2000-2013) to each of the current Agenda 2030 SDGs (while differently packaged, the majority of the underlying objectives of the SDGs predate 2015). The analysis was designed to go beyond the rhetoric and ‘follow the money,’ seeing where development finance dollars actually went. This pilot exercise showed that three of goals related to the health of the planet — climate change, life below water, and life on land (SDGs 13-15) — received negligible ODA (Official Development Assistance) investments over the 2000-2013 period, by comparison to hot topics like peace and justice, health, and education. Custer worries that the environment could be left behind, in terms of financing, as donors focus overwhelmingly on other goals. In a separate and new analysis included in the new report, AidData combined its 2017 Listening to Leaders Survey with the UN’s MY World Survey of 10 million people from across the globe, and donors’ revealed priorities according to where they committed aid (ODA) between 2000 and 2013. Broken out regionally, the researchers found that leaders in the climate-vulnerable East Asia and the Pacific region are far more concerned about addressing issues related to climate change and the environment than their peers in other regions. But citizens are not yet convinced, ranking climate action as least among their concerns and placing greater emphasis on food security, which does not appear in the top priorities for leaders. Latin America and the Caribbean is the only region, by contrast, where citizens view climate change as a greater priority challenge to solve than their leaders, who are more focused on issues of industry/infrastructure, jobs, and poverty alleviation.